Stylish apartments with ocean views! 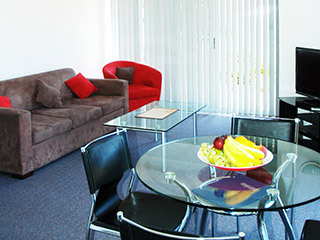 Architect designed, Aquarius' luxury apartments are stylish and comfortable. 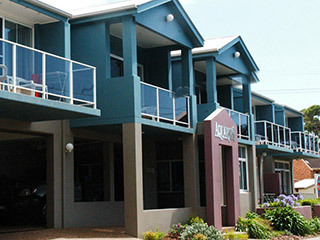 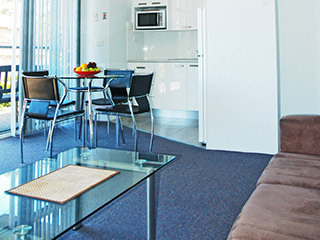 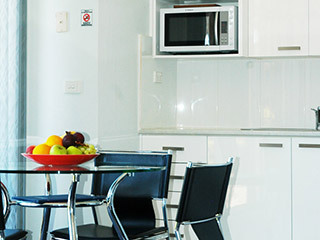 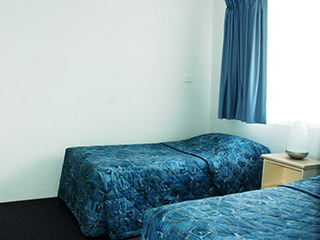 Our one and two bedroom apartments feature queen size bed, linen and towels provided, fully self contained kitchen with microwave, full size fridge and stove, ceiling fans, heaters, hair dryer, video hire, balconies, views, guest laundry, BBQ, undercover parking, 200 metres to the golden sands of Mollymook Beach and Golf Club. There is a two bedroom apartment designed for disabled access. 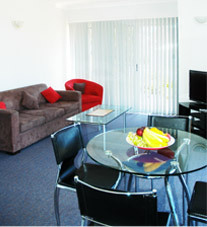 Modern, stylish single bedroom apartment perfect for a couple to get away. 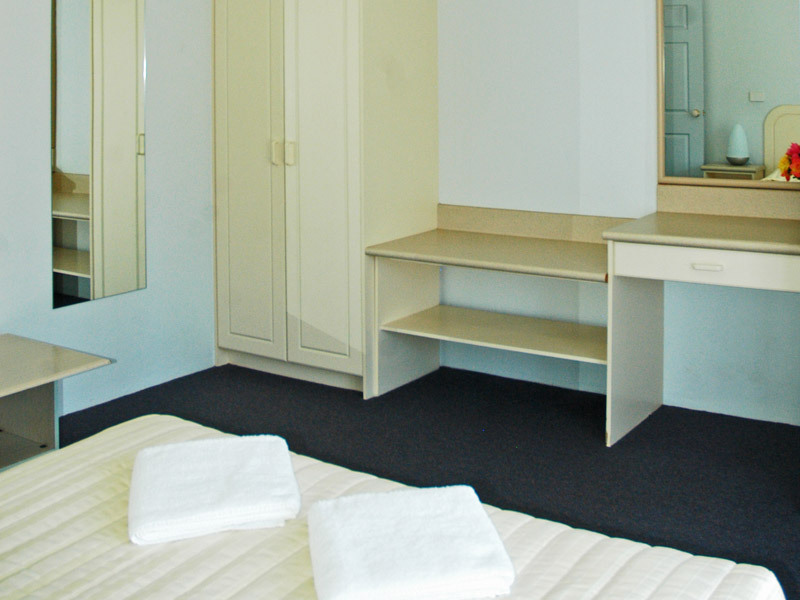 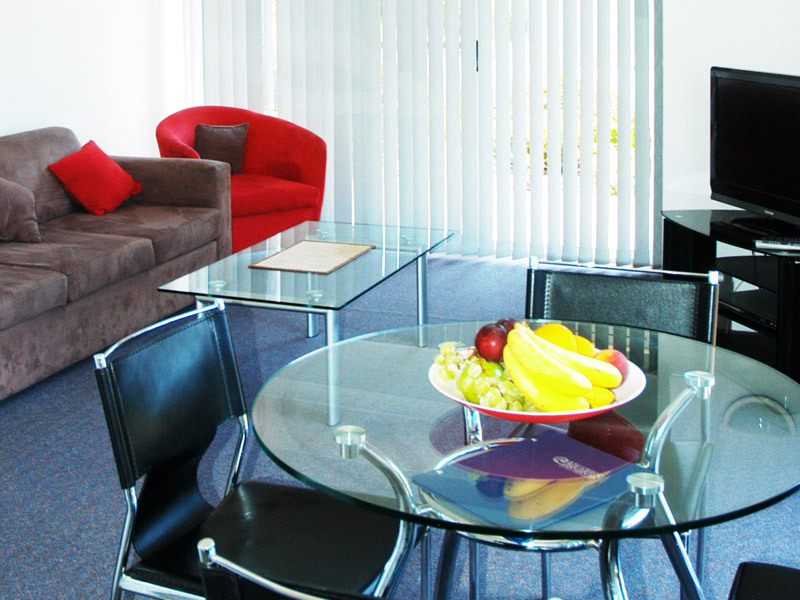 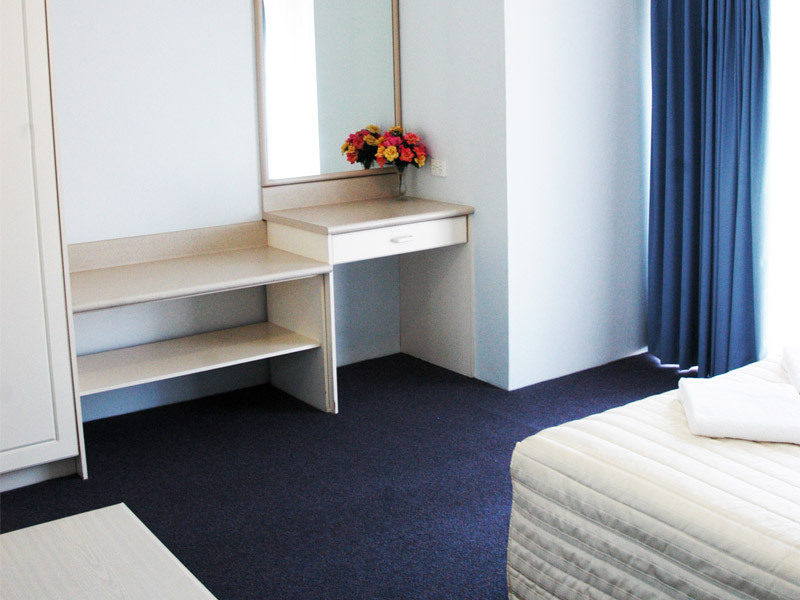 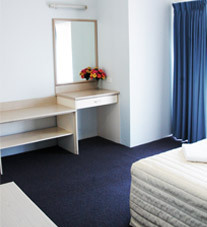 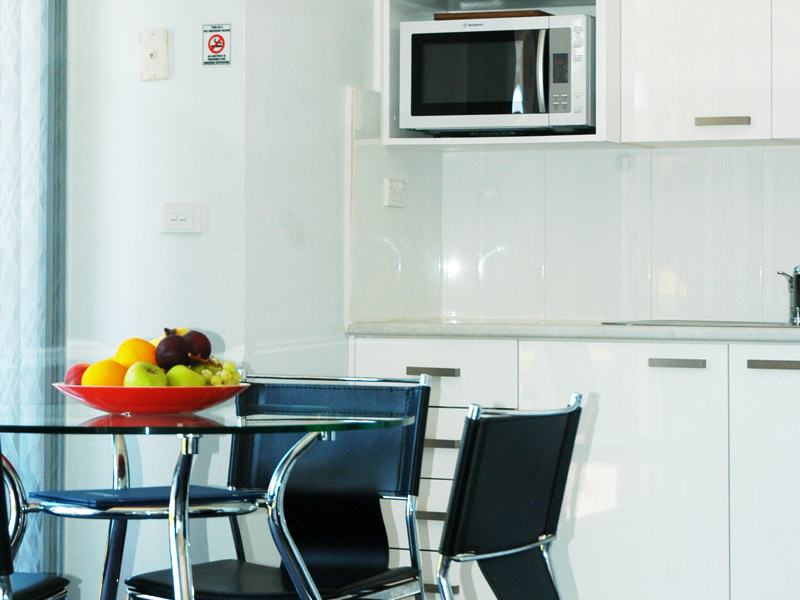 Our larger, two bedroom apartment is great for the family holiday with the kids!